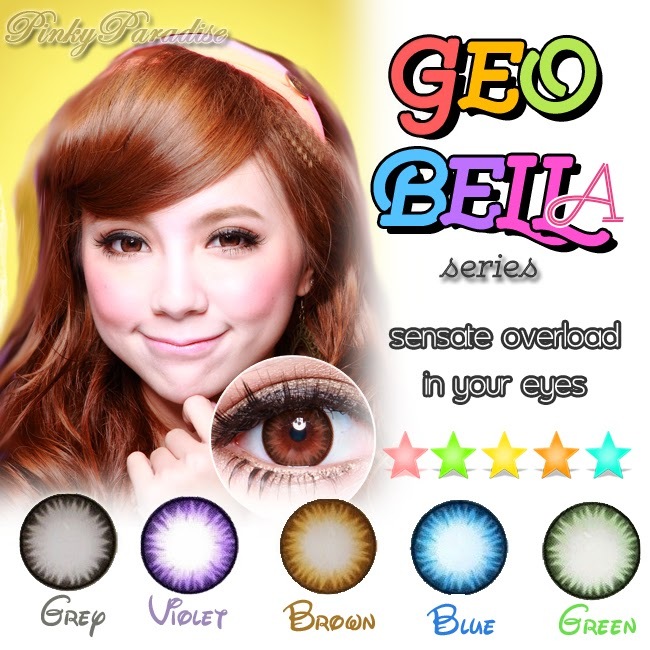 GEO Bella Series has the real power to gives an overload sensation in your eyes. It is lovely and will bring charm to others. All five colors are pleasing and adoring, you will never forget the power off Bella Series.